Want to Join the Detox Discussion? I’m hosting a free tele-seminar on Tuesday, April 12th at 6pm PST to discuss all things detox. Springtime is cleansing season, and many of us embark on detox cleanses during this time of year. Summer is around the corner, and we want to burn the fat that has accumulated during the winter months. How do you know what cleanse to follow? Should you fast? Should you use herbs? Do you even need a cleanse? If you’re a cleansing pro, how do you take it to the next level? And what is the #1 tip you MUST know if you’re going to do a cleanse program? I’ll answer questions at the end of the call. 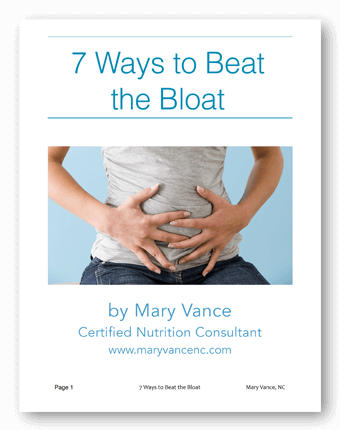 Subscribe and get my FREE guide, 7 Ways to Beat the Bloat, plus my newsletter with exclusive offers, recipes, health tips, and treats! Welcome to my site! 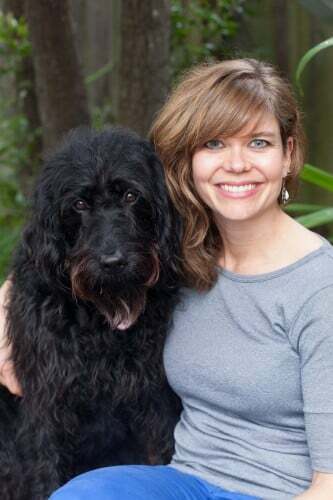 I am a holistic nutrition consultant in California, though I work with clients all over the world via Skype. I specialize in women's health (dudes, you're welcome here too!) 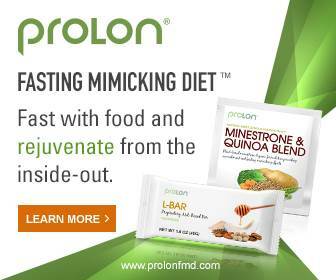 and helping people reverse digestive issues naturally. If you struggle with bloating, IBS/IBD, or irregular digestion, you've landed in the right place. You'll find what you need to feel better here! Please stay a while and look around. Leave your comments on my posts or contact page; I'd love to hear from you! Thanks! Now please check your email to confirm your subscription and get your ebook! 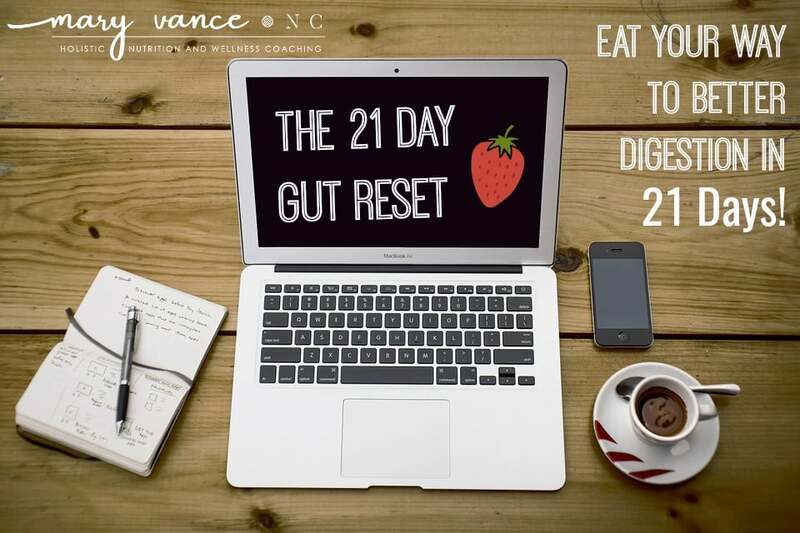 21 Day Gut Reset Enrolling NOW!